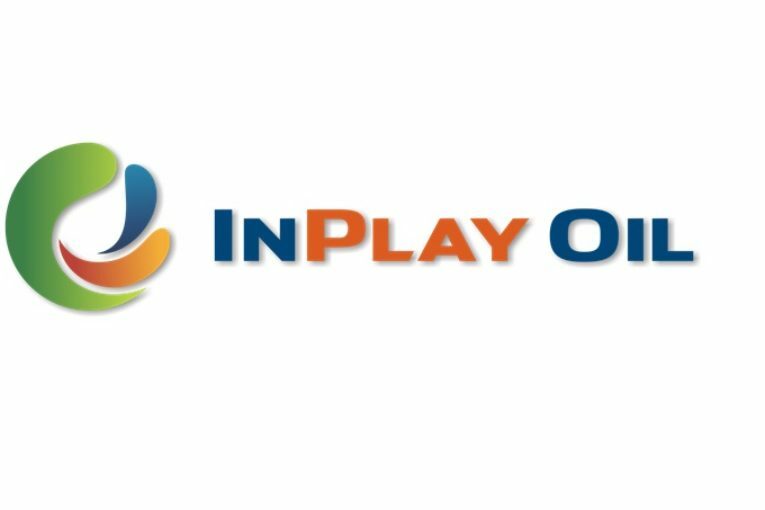 CALGARY, Alberta, May 31, 2018 (GLOBE NEWSWIRE) — InPlay Oil Corp. (TSX:IPO) (OTCQX:IPOOF) (“InPlay” or the “Corporation“) is pleased to announce that its credit facility has been increased 25% to $75 million following the completion of its annual borrowing base review. This increase reflects the Company’s expanding reserve base and increasing underlying reserve value. It also complements the Company’s already solid financial position providing additional financial flexibility to expand capital programs and continue with additional tuck-in acquisitions in our core areas if commodity prices remain strong. InPlay is based in Calgary, Alberta and our shares are traded on The Toronto Stock Exchange under the trading symbol “IPO”. For further information about the Corporation, please visit our website at www.inplayoil.com. Next : What does the Trans Mountain pipeline deal mean for stakeholders?